We’re looking forward to meeting you! 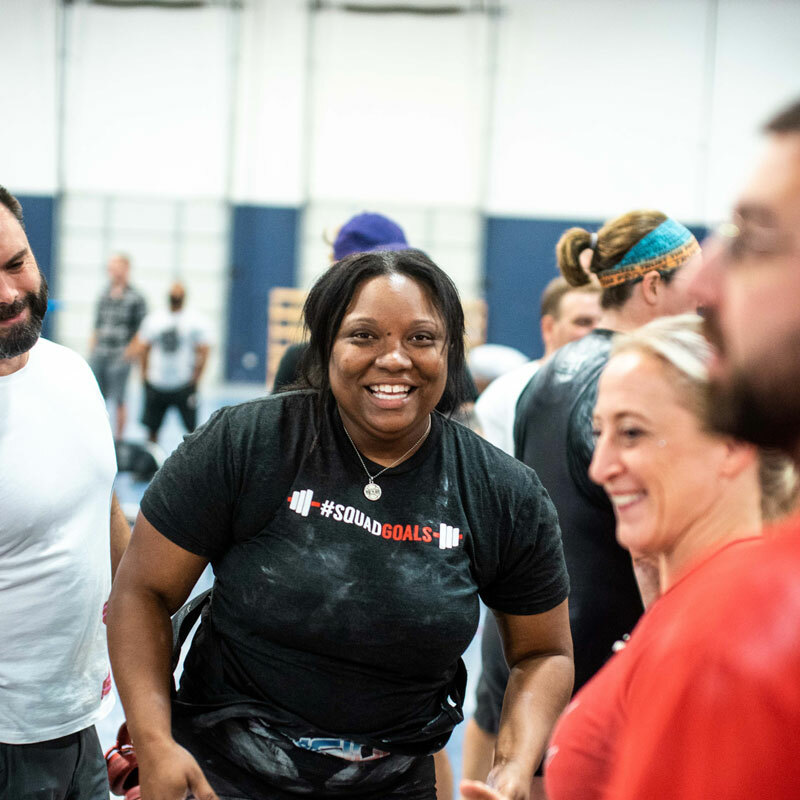 Whether you’re a competitive powerlifter who wants to reach the next level, a new lifter, you need training partners to help push you, or you’re preparing for a meet, we’re confident we can help you reach your goals. Please take a few moments to complete our lifter questionnaire so we can better understand your goals. All new clients start with a free consultation or a paid personal training session. Pick your option below and choose a time for your first appointment. Please select a day and time that is at least 24 hours after today so we have adequate time to prepare! Schedule a free phone consultation with one of our coaches to get started. Consultation will be for 30 minutes. Schedule a free consultation with Coach Josh Rohr to meet in person at Quest Gym in Duluth, Georgia. Combine your consultation with a personal training session. Our hour personal training sessions cost $100, and entail one-on-one direction from one of our coaches. You will be emailed an appointment confirmation once our coaches confirm availability. If you have any questions don’t hesitate to contact us!